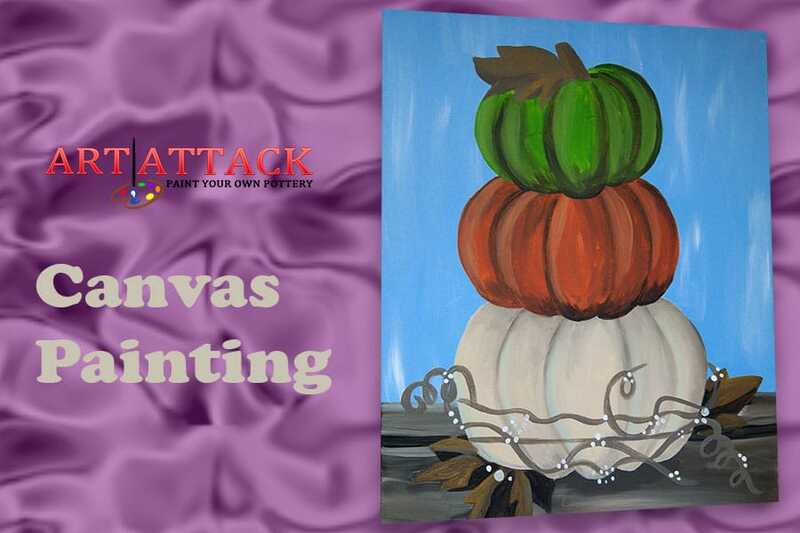 Get ready to dress up your home or office with a Spooky Halloween or Fall inspired canvas masterpiece that you paint. Whether it’s a Haunted House, Creepy Cemetery, Pumpkins or the beautiful fall Sunflowers! As the weather cools, enjoy some indoor creative time making some spooky Halloween items for your fall decorating. 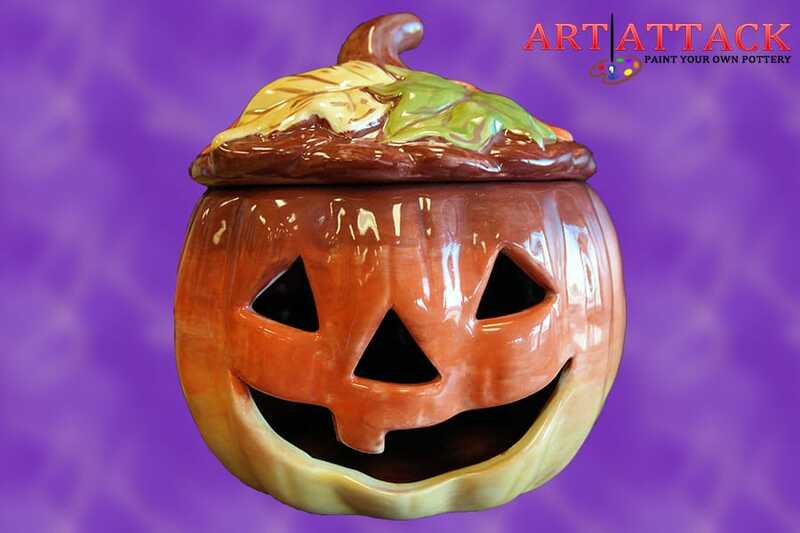 We have a large selection that includes; Creepy Night Lights, Sugar Skulls, Jack-o-Lanterns, Cauldrons, Scary mugs, zombies and more.